Rated R for extreme language, adult situations, violence. No one under age 18 will be permitted. 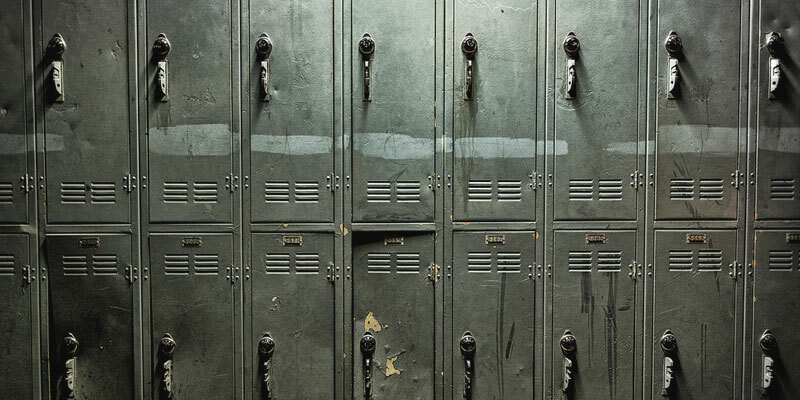 Columbinus, a play sparked by the April 1999 massacre at Columbine High School in Littleton, Colo., is a meeting of fact and fiction that illuminates the realities of adolescent culture by exploring the events surrounding the shootings. The play weaves together excerpts from discussions with parents, survivors and community leaders in Littleton as well as police evidence to bring to light the dark recesses of American adolescence. Columbinus is a wrenching return to the 1999 massacre at Columbine High School in which 12 students and a teacher were killed when two senior classmates went on a shooting rampage. This smart and sensitive treatment of the event, which shocked the entire country, stirs up thought and feeling this ensemble production, drawn from interviews, public records and the private diaries of the shooters. Columbinus received five Helen Hayes Award nominations including the Charles MacArthur Award for Outstanding New Play.